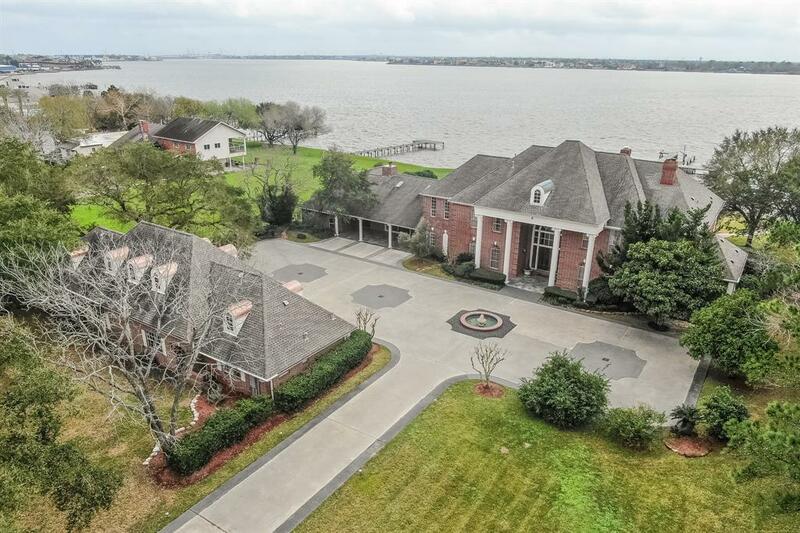 An incomparable waterfront estate, this traditional home has been placed on 1.6 acres with panoramic views of Clear Lake. 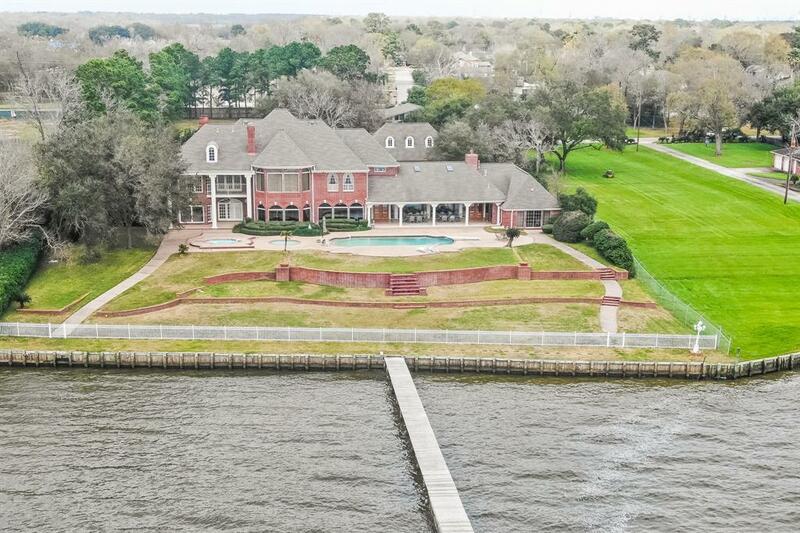 Its gated, manicured grounds include mature trees with open, grassy lawns and more than 200 linear feet of water frontage with deep water access. The main structure has been renovated to become a fabulous, livable home. An enormous gathering room with glass walls and black-granite wet bar is a favored spot for lively conversation and everyday living. Four staircases, extensive hardwoods, tall ceilings, a theater, four fireplaces, a motor court, guest house and garage apartment offer amenities and spaces for many interests. 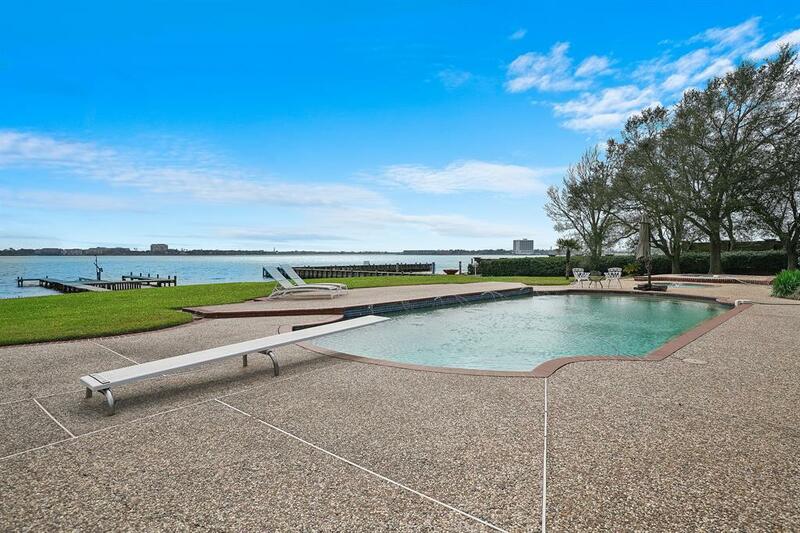 Generous rooms with ideal placement in the best of plans look to fabulous water views. 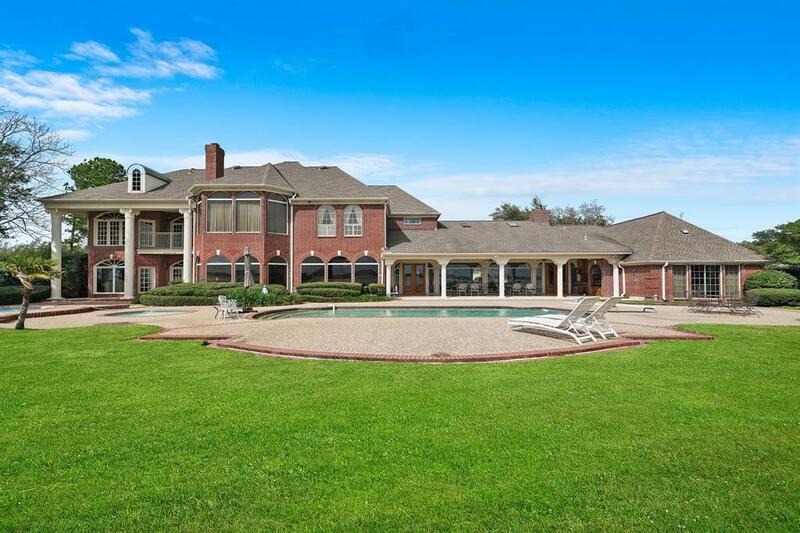 Come enjoy this outstanding property in a class of its own seldom available in today's marketplace.